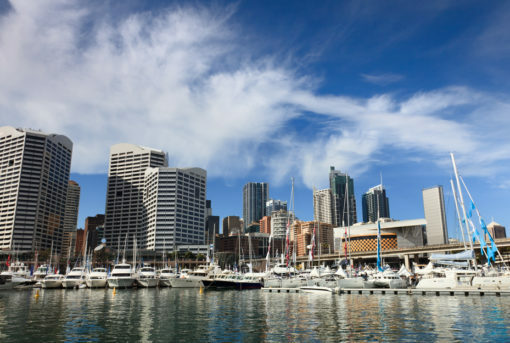 Whether you’re into yachts, cruisers or catamarans, the Sydney International Boat Show has the boat for you! 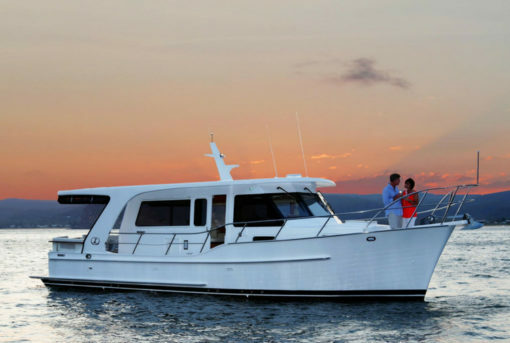 We caught up with Integrity 380 owner, Mark Tyler, to find out why the SMART Boating model of boat ownership works so well for him and his family. 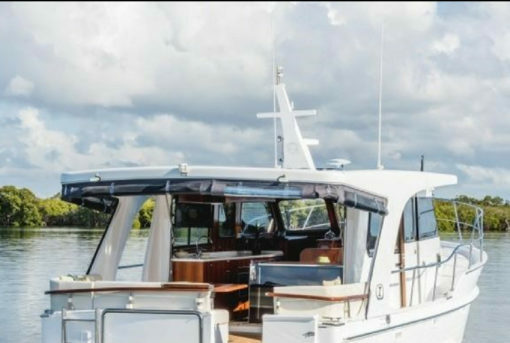 When Mark Tyler takes Yamba, his 38-foot Integrity, out on Bayview, losing mobile coverage is one of the highlights of his trip!